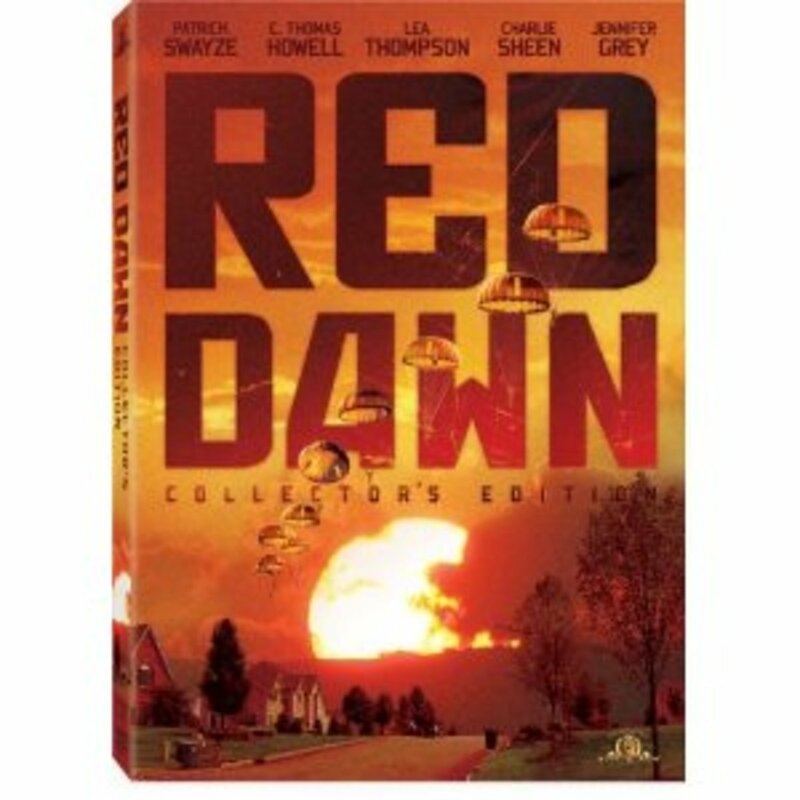 In 1984's "Red Dawn," America is invaded by Communist aggressors, forcing a group of Colorado high schoolers to escape into the mountains and form a guerrilla resistance squad. 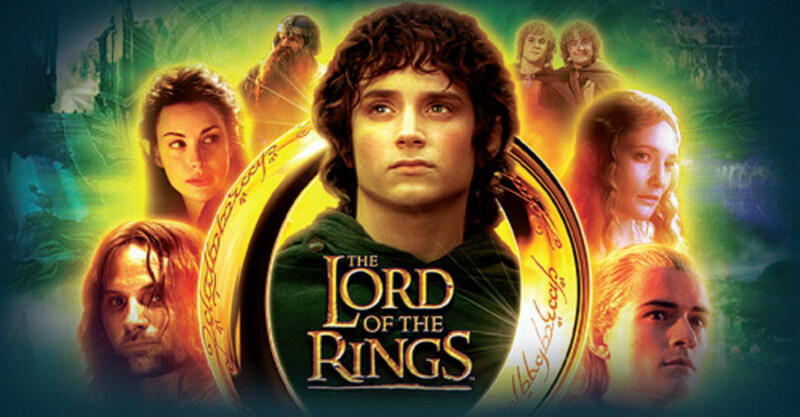 Here's a list of epic adventure movies like The Lord of the Rings. Find out if your favorite made the list! These movies like National Treasure will bring a different perspective to how you view the world. 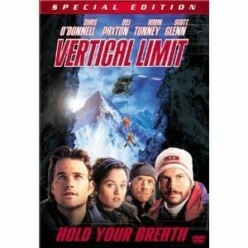 In VERTICAL LIMIT, Chris O'Donnell and Bill Paxton star as extreme mountain climbers mounting an action packed rescue mission up Pakistan's killer "K2" peak. 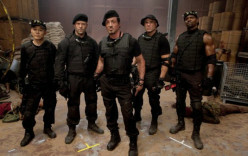 The Expendables trilogy tries, and some would say, succeeds in bringing back the "brainless" action genre that was so popular during the 80's and 90's. Kung Fu Hustle is one of the best action comedy ever. It is a humorous, special-effects-filled, action-packed martial arts epic. 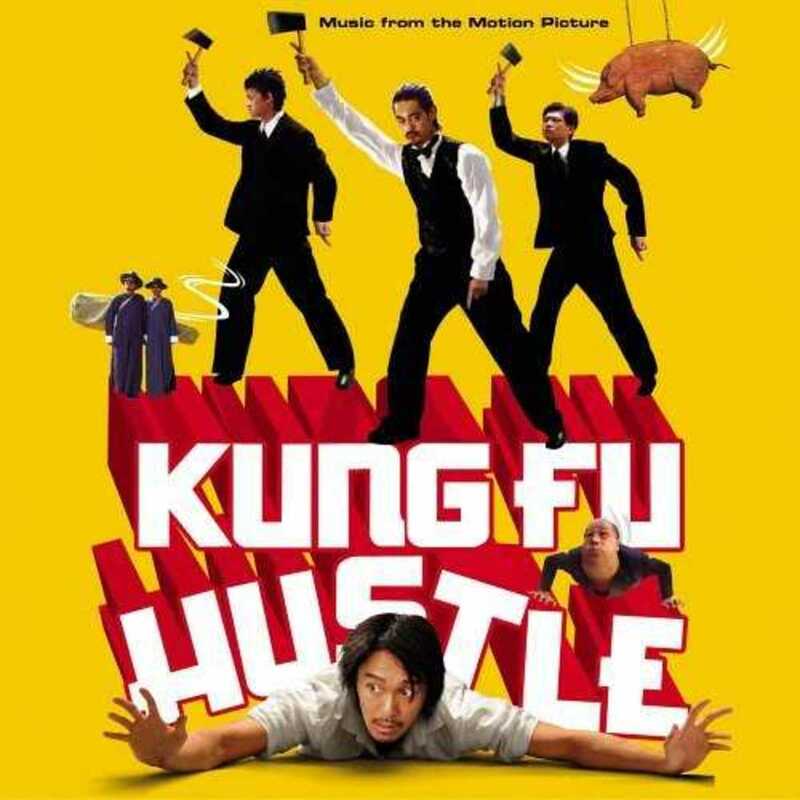 Here is my list of top action comedy movies similar to Kung Fu Hustle. 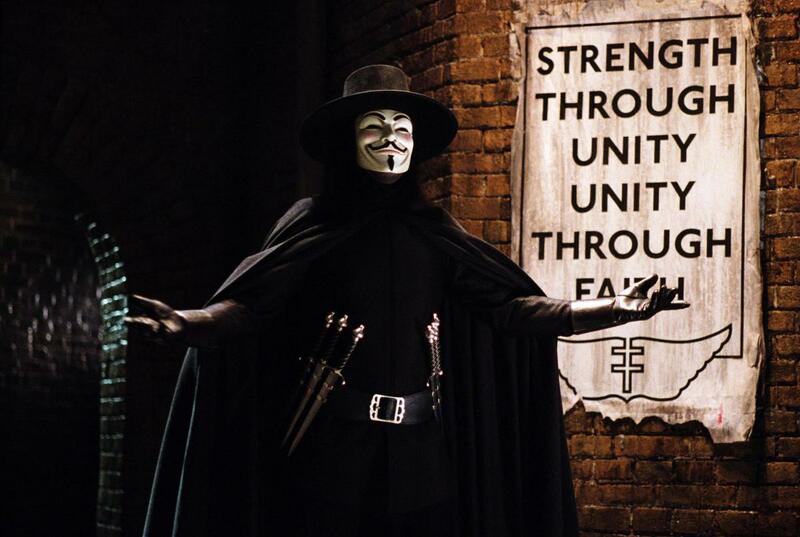 Check out these must-watch movies like V for Vendetta! 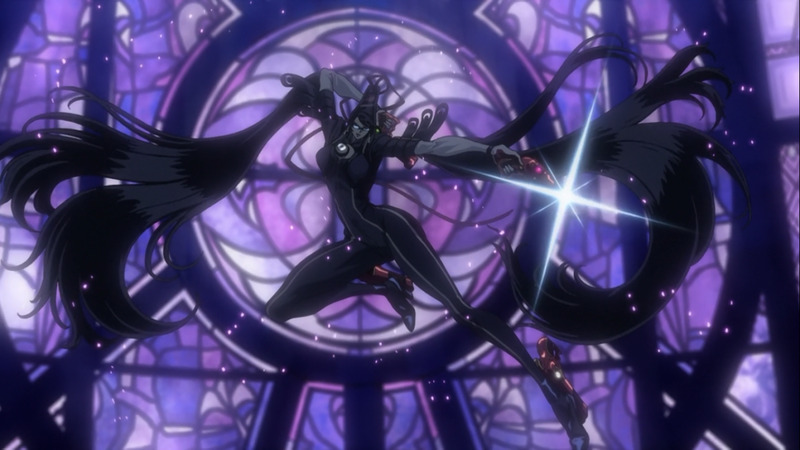 Bayonetta: Bloody Fate was my introduction to the world of the Bayonetta games. The film captures the cool look of the video game's design, but could it have been a better movie? 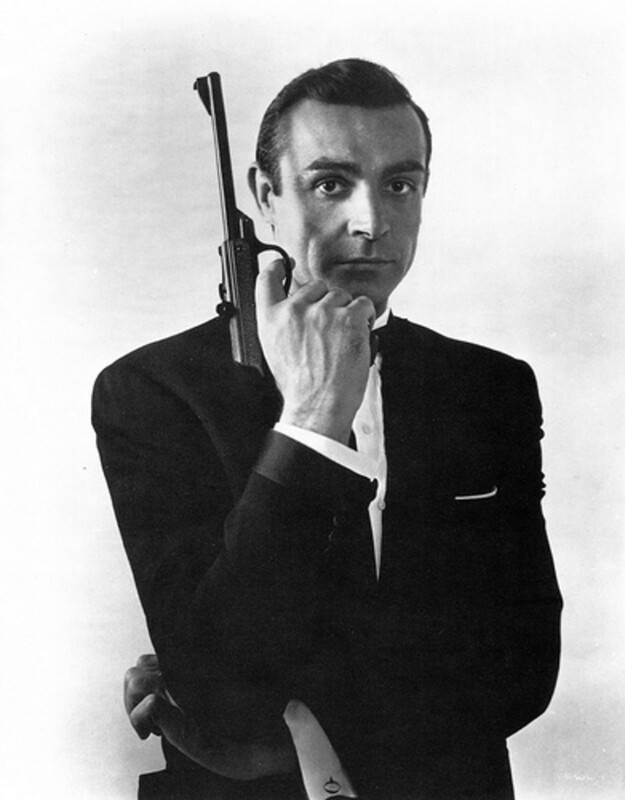 For the last 50 years many famous singers and bands have introduced the opening credits of James Bond movies to much acclaim. This ignores the obvious fact that most of the Bond theme tunes are mediocre at best and sometimes truly dreadful. Ip Man 2 may seem like a familiar story if you are a fan of the successful 80's boxing franchise Rocky.